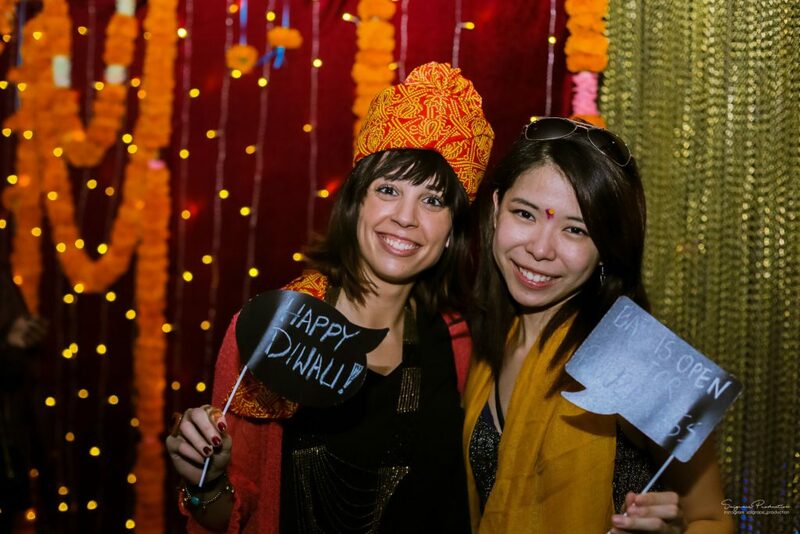 This November we planned a very special Barcelona Diwali event for the IESE business school. 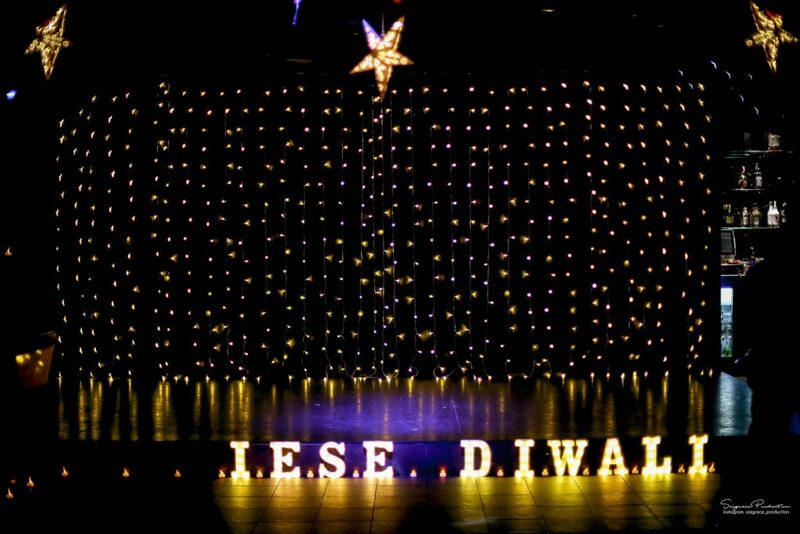 It was an honour to create the “Rangoli of Lights” concept complete with stars full of light and 500 tea lights leading the way to a stage where Bollywood theme entertainment took place. 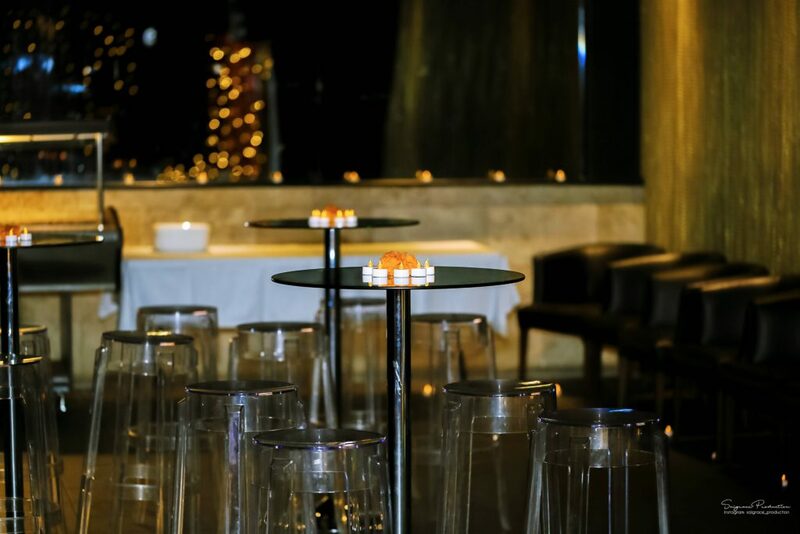 The Barcelona Event Venue Nit Lounge became brightly illuminated and full of Indian charm. 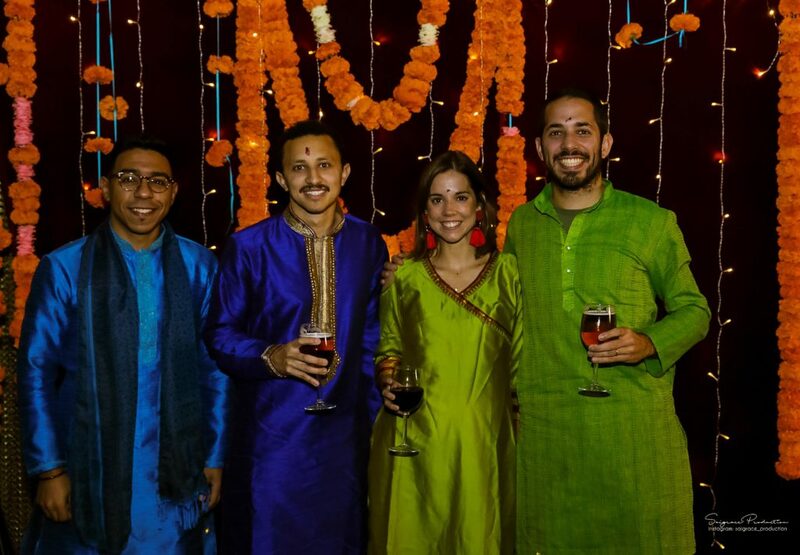 Symbolising the victory of light and coinciding with the darkest night of the Hindu lunisolar month Kartika, it was a great opportunity to work with IESE on one of the most popular festivals of Hinduism. Thank you to all of the vendors who worked on this event.